Home dog plays with its masters on winter snow slide. hd00:07Teenage girl is riding toboggan from snowy mountain and smiling. 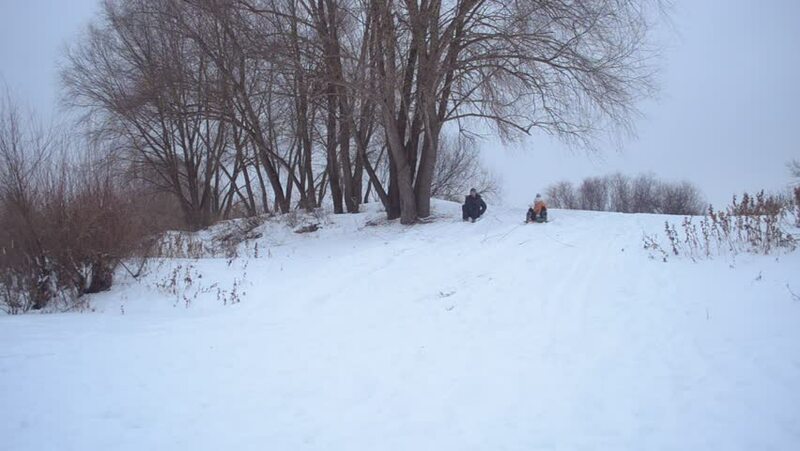 hd00:13Teenage girl is riding toboggan from snowy mountain and smiling, and Dad is taking pictures of her. hd00:11Teenage girl is riding sled from snowy mountain. hd00:11Dog prevents happy owner and child from rolling around snowy mountain and playing with it. 4k00:07Camera flies through winter forest among the snow-covered tree branches. Snowy road in winter forest moving back. Young forest in foreground.